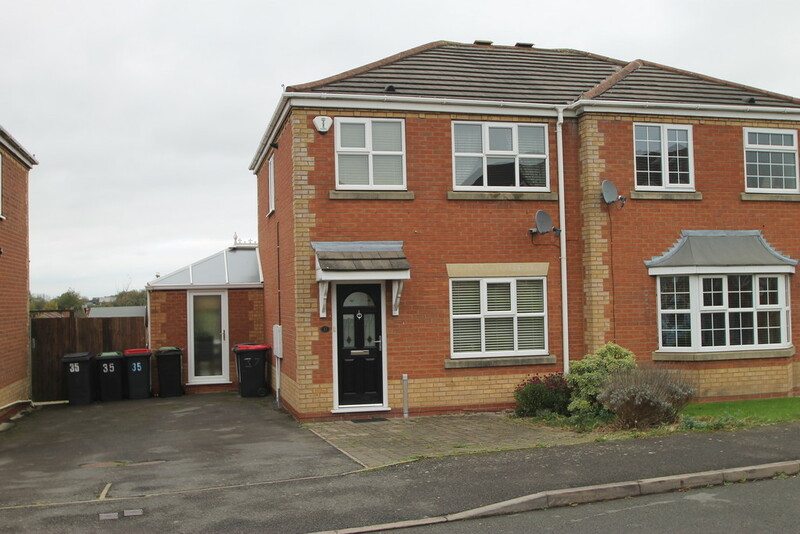 Foxwood Road, Birchmoor - Mark Webster & Co.
***3 BED SEMI***POLESWORTH ACADEMY WALKING DISTANCE***EXTENDED HOUSE*** IMMACULATE*** Mark Webster & Company are pleased to offer for let this immaculately presented 3 bedroom semi-detached house in Birchmoor. 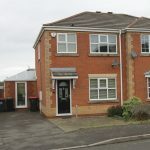 The property offers in brief: lounge, modern fitted kitchen with integrated appliances, conservatory and dining area, 2 double bedrooms, 3rd single room and family shower room. There are mature low maintenance gardens to the rear and off road driveway parking to the front. Viewing is essential to appreciate the spacious layout. Sorry NO Pets or DSS. Application fees apply.